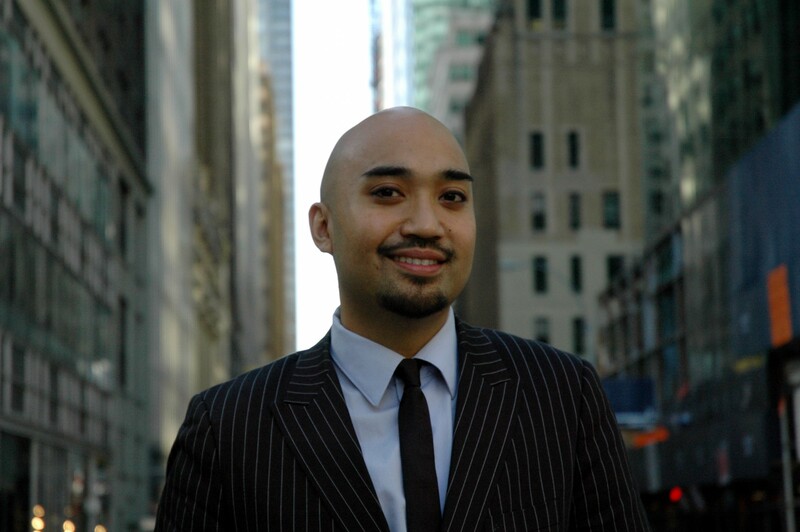 Dr. Kevin Nadal is a counseling psychologist by training, who aims to further integrate multiculturalism and social justice advocacy into the field of psychology, while disrupting and dismantling systemic oppression. He has published seven books, including the Sage Encyclopedia on Psychology (Sage, 2017), “That’s So Gay!” Microaggressions and the Lesbian, Gay, Bisexual, and Transgender Community (APA, 2013), and Filipino American Psychology: A Handbook of Theory, Research, and Clinical Practice (Wiley, 2011). He is a leading researcher on understanding impacts of microaggressions (or subtle forms of discrimination) on the mental health of people of color, women, lesbian/gay/bisexual/transgender/queer (LGBTQ) individuals, and other marginalized groups. He is also considered one of the leading experts on Filipino American mental health and issues affecting LGBTQ people of color. He was awarded the Early Career Contributions to Excellence by the Asian American Psychological Association; the Emerging Researcher Award from the American Psychological Association (APA) Division 45: Society for the Study of Psychological Issues Culture, Ethnicity and Race; and the Early Career Award for Research from the APA Minority Fellowship Program. In 2017, he received the coveted APA Distinguished Contributions to Advancing Psychology in the Public Interest Award. Dr. Nadal is former Executive Director of CLAGS: The Center for LGBTQ Studies at the CUNY Graduate Center; and he was the first person of color to hold this role in the center’s 25 year history. He was also the first openly gay President of the Asian American Psychological Association and the founder of the LGBTQ Scholars of Color Network. In the Critical Social Psychology program, Dr. Nadal teaches Queer Psychology; in the Clinical Psychology program, he teaches Personality Development and Individual Differences and Diversity Issues in Clinical Psychology.